The Panthers will be in the SUPERBOWL!!!! 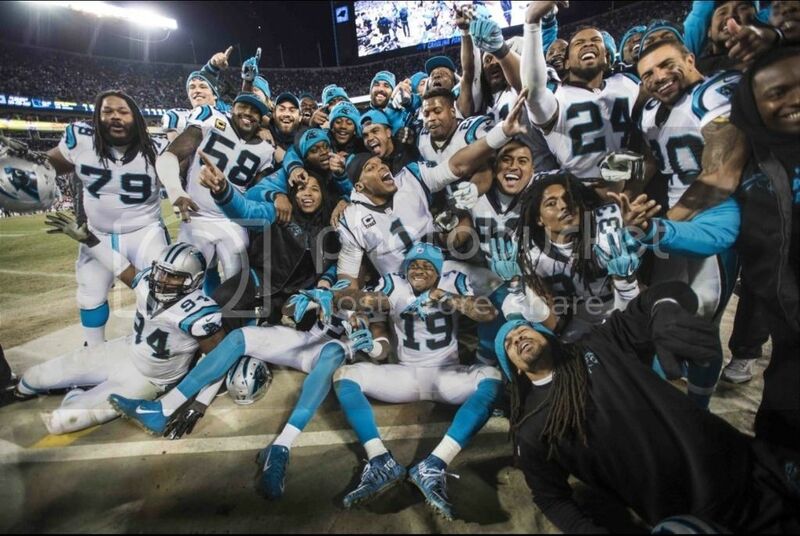 The Panthers proved game after game why they were contenders to head to the Superbowl. 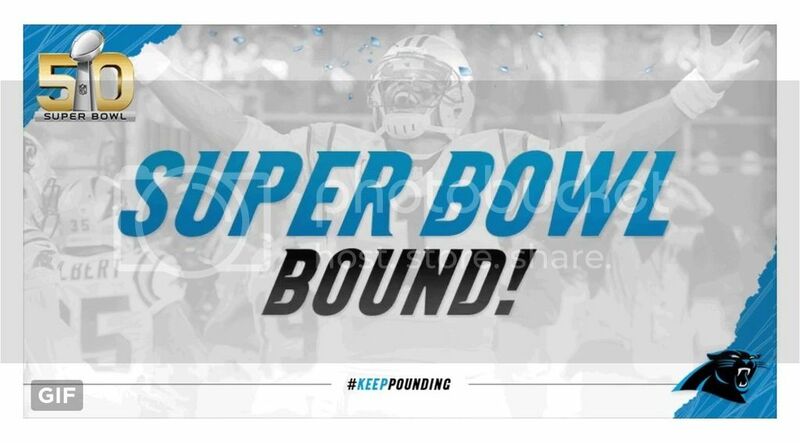 Of course folks wanted to pop off at the mouth about that fact, but the Panthers are laughing, celebrating and preparing for Superbowl 50, which will take place in California on 2.7.16. So, as always...the haters can continue to whine and cry. It is hilarious to witness. Congrats to Cam Newton, Luke Kuechly and the epic Panthers team. Congratulations to Coach Ron Rivera and the entire Carolina Panthers organization.